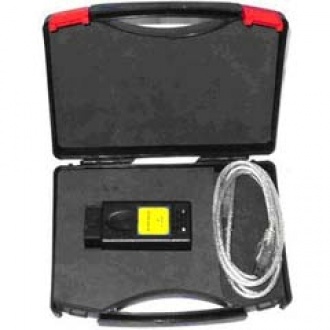 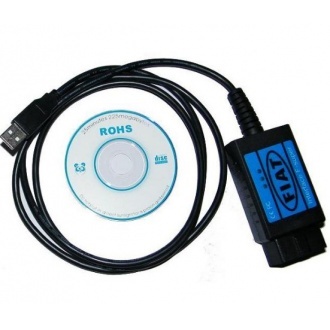 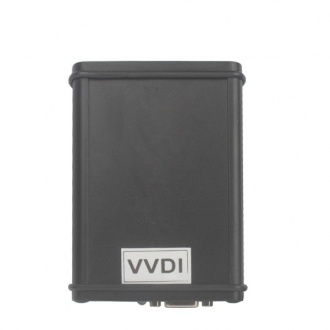 Description: China VAG Vehicle Diagnostic Interface VVDI for the vehicles VW Audi is a Windows-Based diagnostic software. 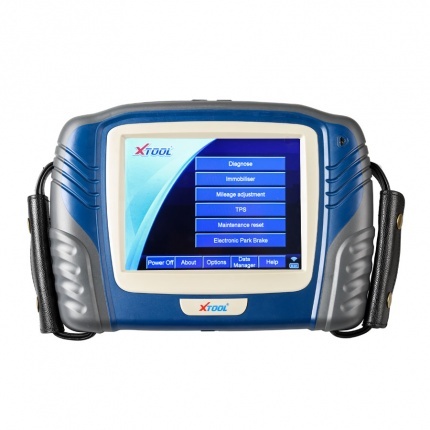 With the help of VVDI China VAG Vehicle Diagnostic Interface you can perform operations with vehicles from the VAG group. 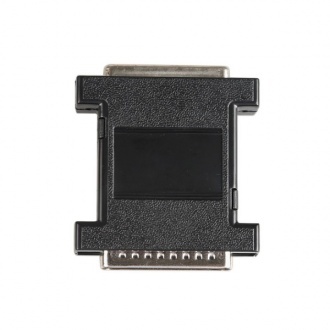 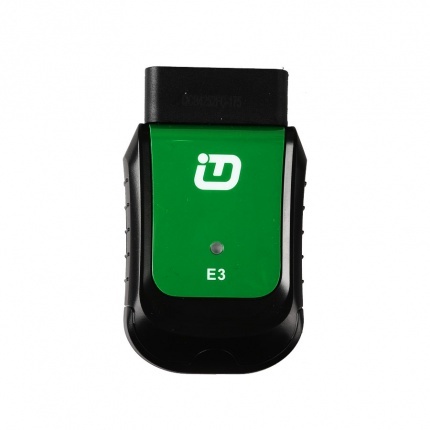 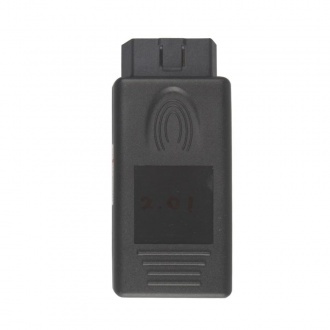 Description: With W164 Gateway adapter, you can easily read out EIS data in office, is much convenient than you have to read EIS data in the car. 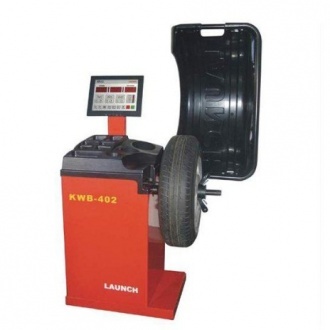 Description: The KWB-402 wheel balancer features compact size, good design, simple operation, strong functions and high measurement precision. 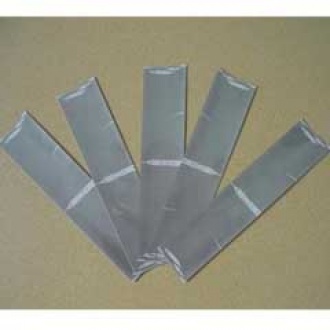 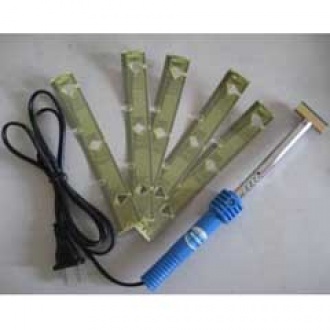 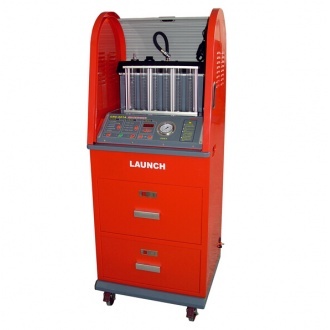 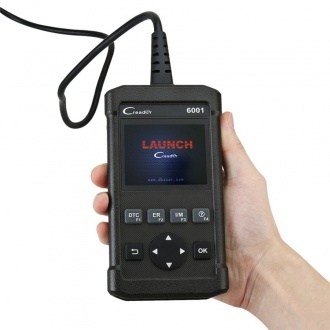 It can also be a great help in car repair garage and tire shops. 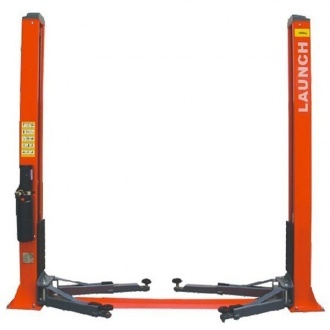 Description: Launch TLT240SB Economical Floor Plate Two Post Lift, with decent and elegant appearance,effectively meeting the demand of the garage and workshop. 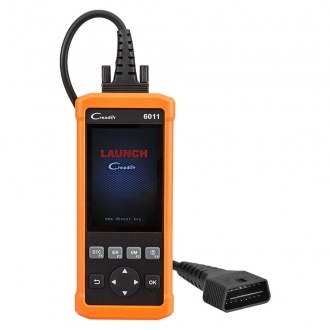 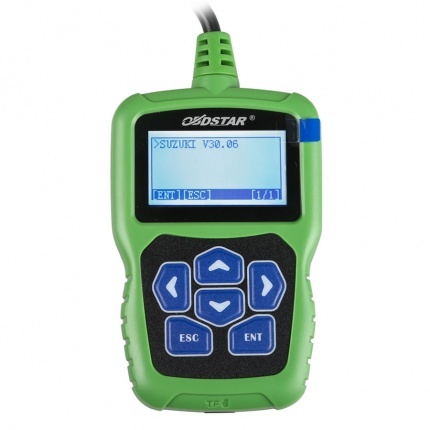 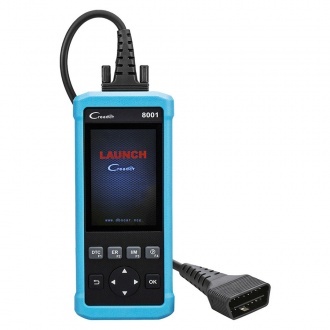 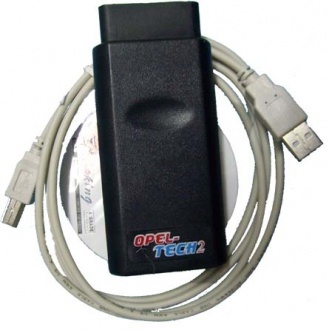 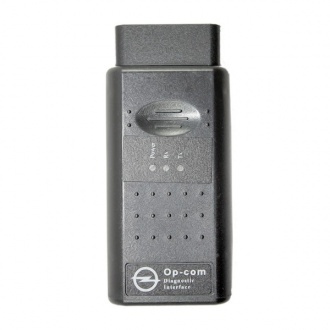 Description: OPCOM diagnostic tool for Opel cars covers almost all Opel cars, even new cars with CAN-BUS based diagnostic, such as Vectra-C, Astra-H, Zafira-B. 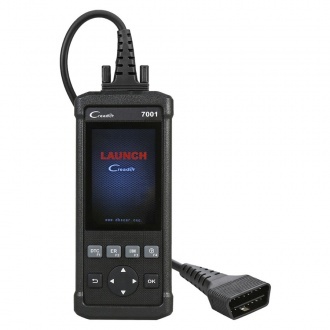 opcom 2010 lets you read and clear fault codes, support many control units. 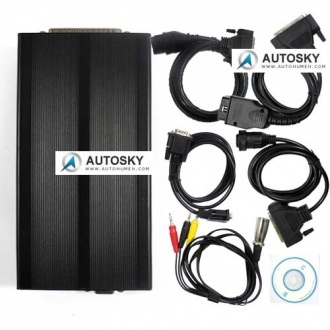 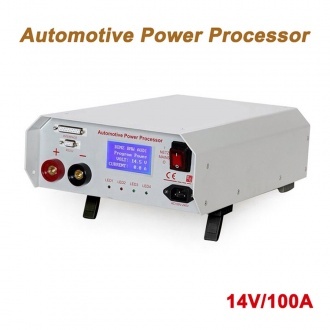 Description: The car ECU is so easily to be damaged once the battery voltage is unstable while you doing the ECU programming of your vehicle. 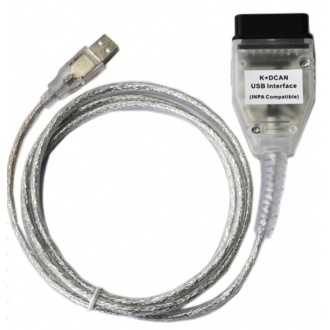 AUDI/VW/BENZ/BMW Automotive Programming Dedicated Power can be used to protect your ECU safety. 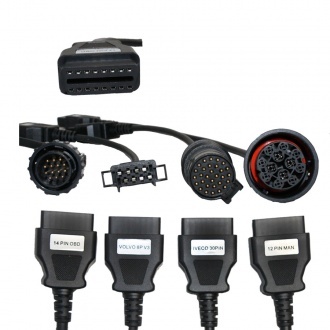 Description: Cables for CDP for Cars. 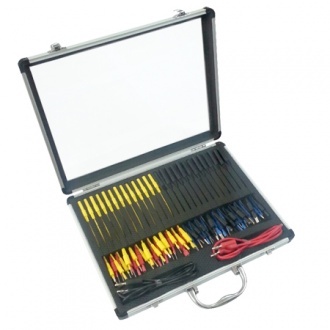 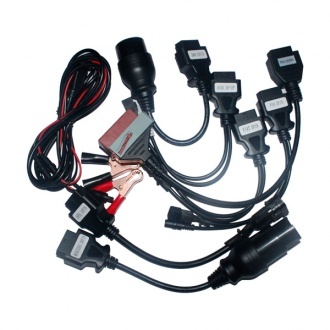 Total including 8 cables, including cables for BENZ, BMW, AUDI and so on. 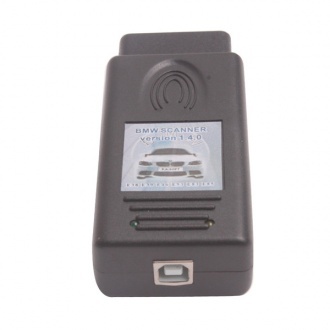 Description: BMW Scanner V1.4.0 intended to work with BMW 3, 5, 7 series, X3, X5 SUV and Z4 roadster cars. 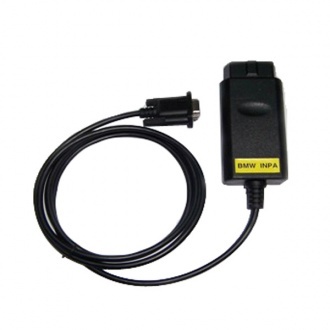 Description: BMW INPA OBD2 Interface is done by either directly using one of the highly suited BMW DT applications or by integrating BMW DT into an application specifically development for a distinct task. 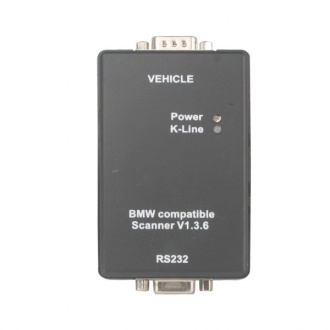 Description: BMW Scanner 2.0.1 is a newer model than BMW Scanner 1.4.0 for BMW cars diagnose.It works with BMW 1,3,5,6 and 7 series. 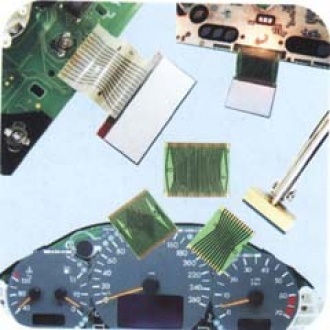 For all electronic control units DTC read and clear. 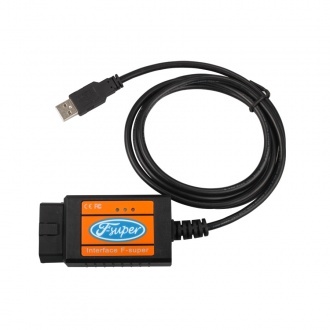 Description: Ford scanner fully works with Ford and it is PC-based scan tool designed to use through USB port connection. 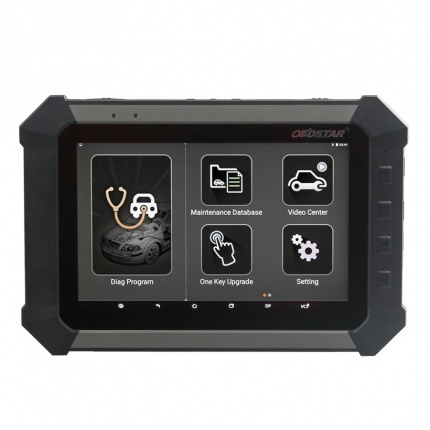 Ford scanner read and clear manufacturer specific trouble codes, it also isplay all the manufacturer specific sensor data in real-time. 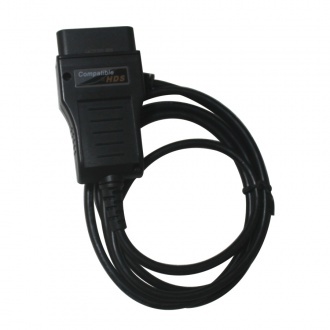 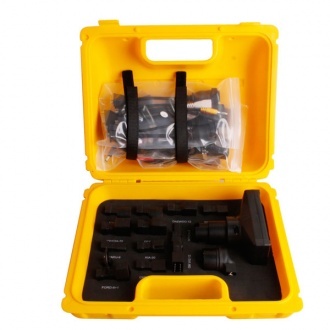 Description: HONDA HDS cable obd2 diagnostic cable support Honda HDS OEM diagnostic software. 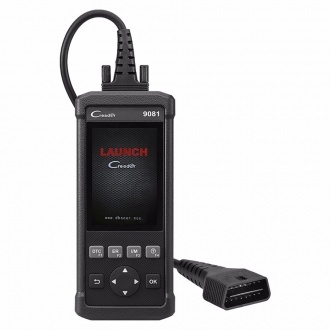 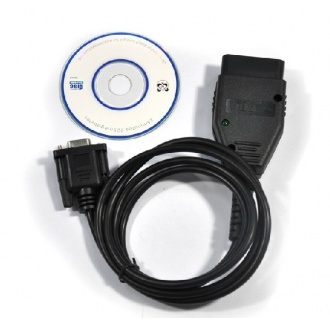 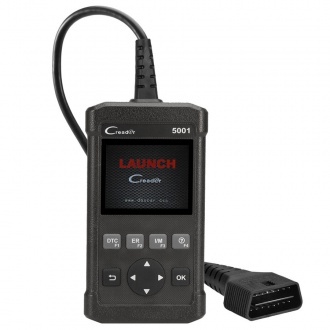 It supports most 1996 and newer vehicles with OBDII/DLC3 diagnostics.